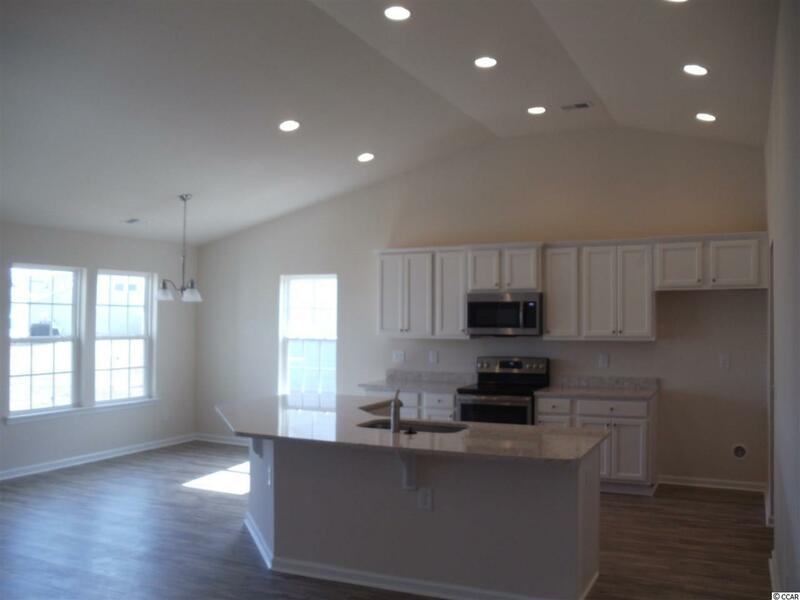 Chatham Glenn is a "Must See" community in Ocean Isle Beach. 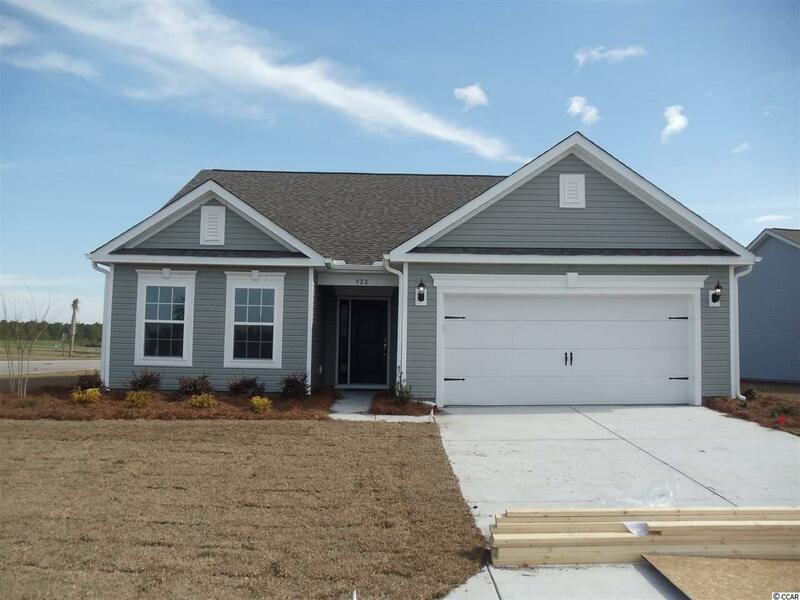 This Maple home is Move-In Ready w/ 3 bedroom, 2 baths, Study and 2 car garage. 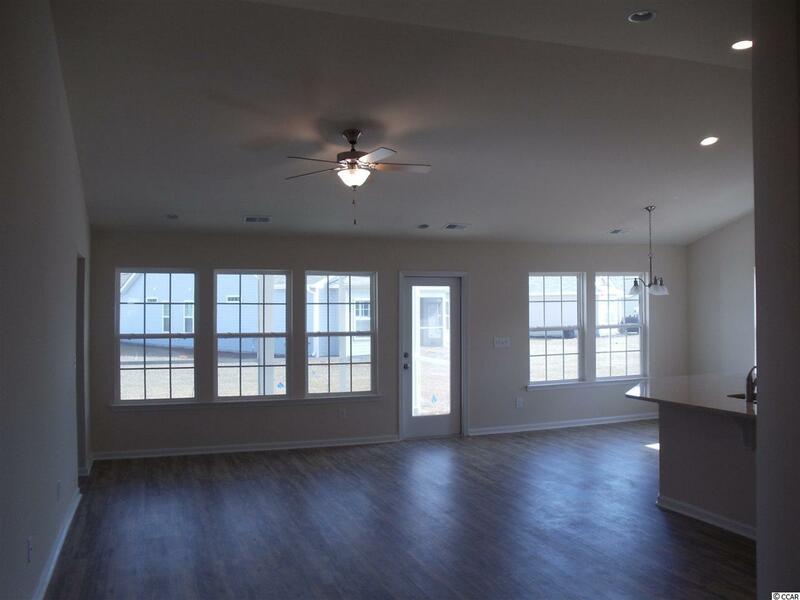 This open floor plan is great for entertaining with EVP flooring in the foyer, study, family room and kitchen. The kitchen includes viatera countertops, upgraded cabinets and stainless steel appliances. 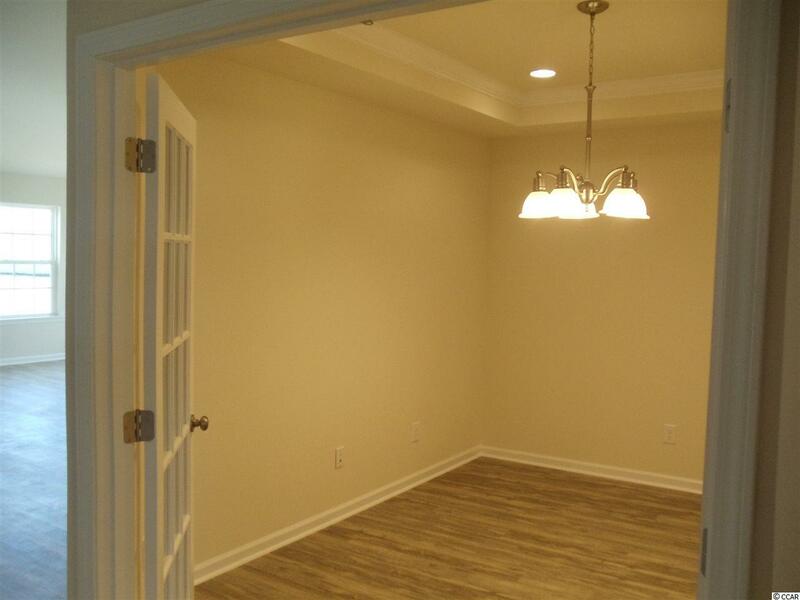 Vaulted ceilings in Family room, Kitchen and Nook. Large Owner's Suite and Owner's Bath includes tile shower, double vanity and walk in closet. Screened in porch and patio, irrigation and gutters. Street Additional Info Lot 22 "Maple A"